A light cream that sinks straight into the skin, helping to hydrate, tone and fight congested areas. 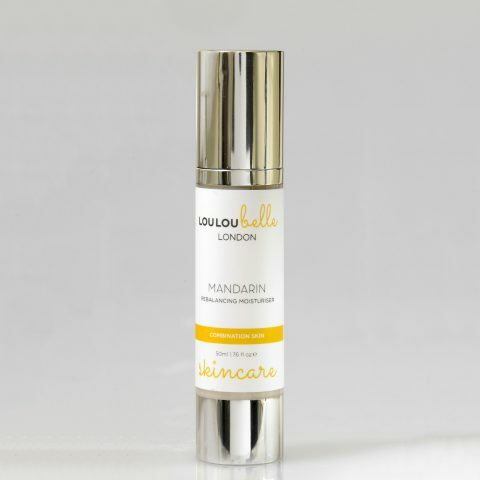 Hazelnut and Cherry Kernel oils help to nourish and moisturise, boosting elasticity and giving dull skin a healthy glow. 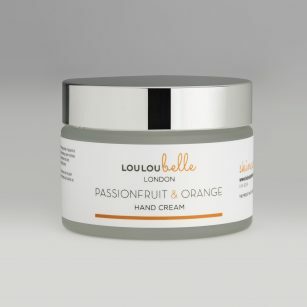 Essential oils of Lavender, Geranium and Mandarin are added to help balance the skin, improve circulation and promote the growth of new cells. Apply a pea size amount of cream morning and evening to cleansed, toned skin. Apply all over the face and neck avoiding the eye area. If any product enters your eyes, wash away with cool water immediately. 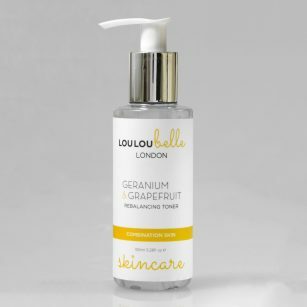 This moisturiser is easily absorbed into your skin leaving it feeling soft, moisturised and looking healthy. It provides a great base for your makeup too. Luxurious consistency that absorbs nicely. Very hydrating and kept my oily skin woes at bay. Great moisturiser which is quickly absorbed and leaves the skin soft and radiant. I love this! Absorbs very easily and smells totally gorgeous. My skin instantly feels totally rehydrated. I generally find it quite hard to find something that hydrates without leaving me with a shine – this moisturiser, however, it amazing. It absorbs quickly, you don’t need too much, it hydrates without sitting on the surface of the skin, and it smells like heaven!